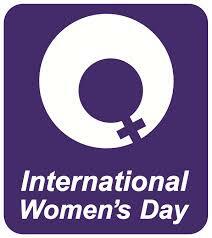 Watch out for me at the International Women’s Day event at the Sydni Centre, Leamington Spa on Saturday 8 March 2014 from 1-6pm. This is a FREE women-only event. 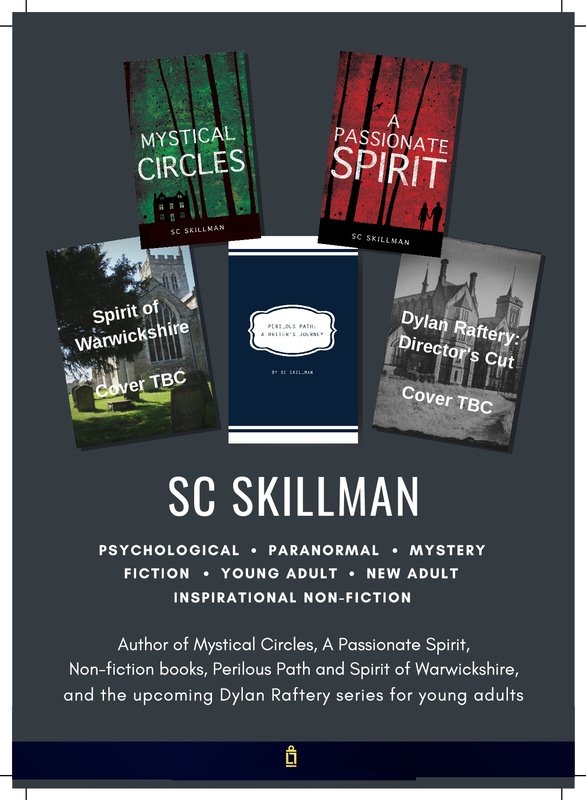 I’ll be showcasing my best blog posts, selling copies of Mystical Circles at the special reduced price of £5, & showing the official trailer. There will be lots of arts and crafts for you to look at, and buy if you wish. Or you can simply browse, admire the creativity and imagination that you see around you, and chat to the creators. Lovely meals will be served for lunch and there are also several excellent workshops, involving a mixture of creative activities, and the opportunity to join in discussion groups centred upon issues relevant to women. In addition there will be several singing highlights: the opportunity to learn a song live from Rwanda via Skype, a performance from the “Low Wimmin”, and a singing workshop from the former co-leader of Leamington Spa’s fabulous community choir Songlines, Rebecca Knight. A bit far to travel today but it sounds great, you have fun! It sounds a really wonderful day I wish I could have been there but have a successful day !